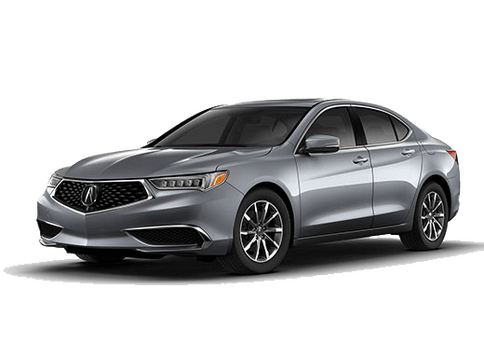 Welcome to Montano Acura! 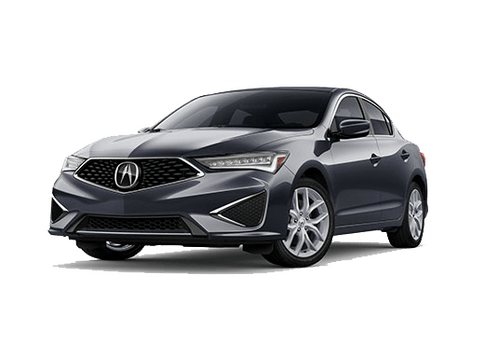 Avoid the high pressure dealership experience, and come see us for all of your vehicle needs. Local family owned new and pre-owned dealer for over 30 years. 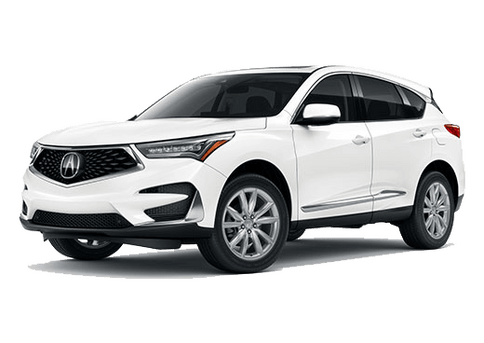 We absolutely promise you will enjoy your experience at Montano Acura whether you're here for service, parts, or sales. This Sienna is a local 1 owner clean Carfax vehicle with impeccable service records. 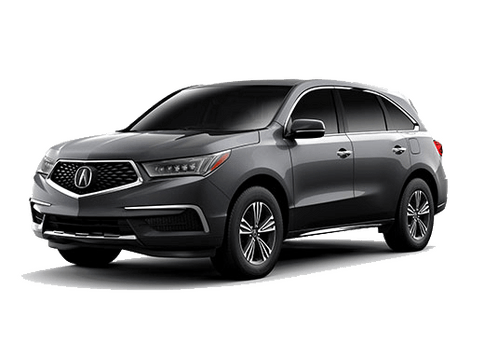 Only the best pre-owned vehicles here at Montano Acura!!! Come see us today. This beautiful van won't last long!